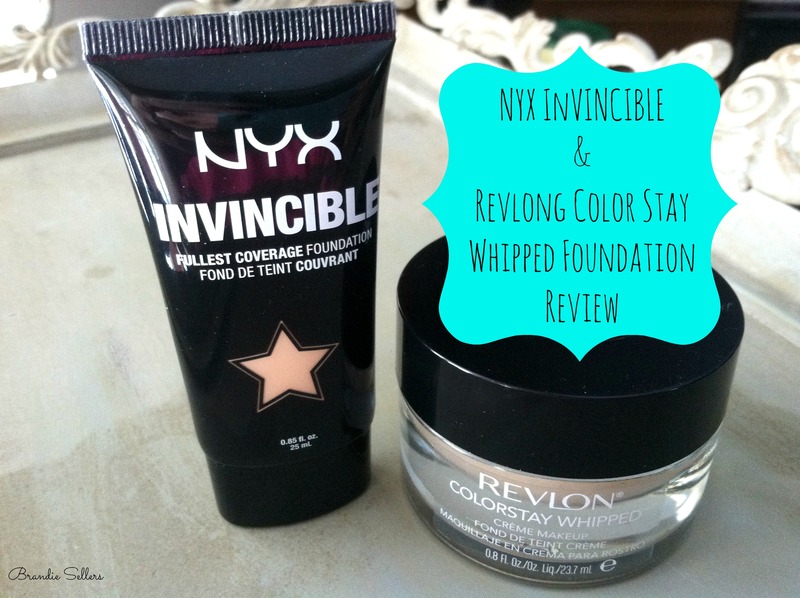 Full coverage foundations are pretty important to me. My foundation itself is the most important thing that goes on my face since I still have breakouts and redness (or scares) from the blemishes. I’ve always wanted to make sure everything was fairly covered up with minimal red showing through my foundation. Light to medium coverage in a foundation just doesn’t cut it for me. 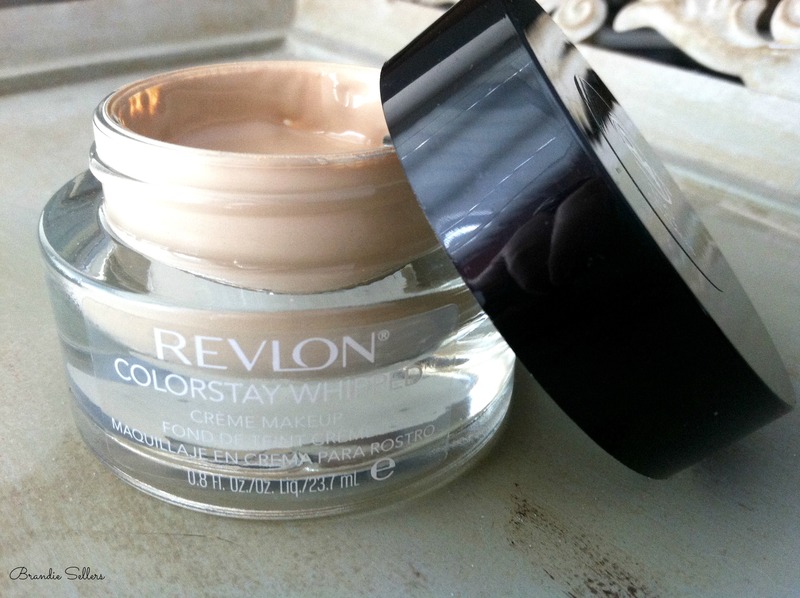 For years I’ve worn Revlon ColorStay Foundation for combination/oily skin and have loved it. The coverage is just right and it lasts all day. No primer needed. And the coloring wasn’t too pink or too orange, as I have olive skin and need a good balance. However, I’ve noticed my coloring in the winter with that particular foundation can leave me rather pale and ashy. And I wasn’t sure I was liking the finish anymore. I started wondering what else was out there, considering I’ve probably used this product for the last ten years. I started thinking I’d love a foundation that makes me look a bit brighter and smoother. NYX is known to be an amazing company, especially given the price point they sell their products at. I don’t usually pay attention to when brand new products come out, but I believe this Invincible full coverage foundation was recently released. It advertises itself as a “full coverage” foundation, but I would classify this more as a medium yet buildable coverage, leaving my breakouts still rather noticeably peeking through the foundation, even with a little help from concealer. It almost had a cakey effect. And the coloring of this is a little off. I tested out the color at the store and thought it would be a perfect fit, but once I got it on, it turned out to be too orange and no amount of blending can fix that. Back to the store it went. This is like the sister product to the one I’ve been wearing for years. 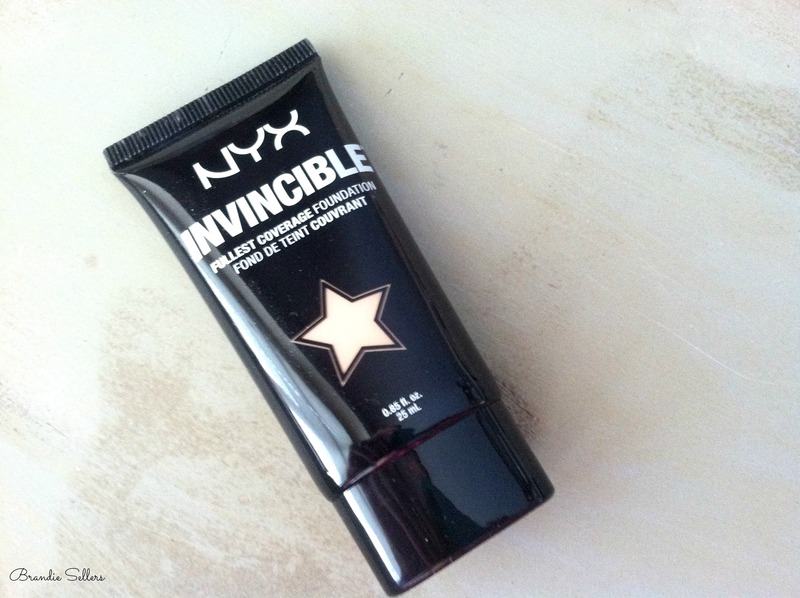 I found out they had a whipped version and hoped it might give a smoother finish and was excited to try it out. I was expecting to love it and have a new holy grail product. The first day I tried it I noticed it took a while to set, probably because it’s whipped. I could still sort of feel it on my skin. With the other ColorStay product, I don’t usually feel that. In fact, I forget I even have anything on. The finish was smoother, just as I was hoping. And here’s the reason why I also ended up taking this back – the taste. Oh yes. There ended up being a horrible taste in my mouth every time I used this. It didn’t matter if I applied it with a brush or a sponge. It didn’t matter if I thoroughly wiped my mouth and every corner of it when I was done applying it. Somehow this product found its way into my mouth and it was just awful. I gargled to try to get it away. I swished water. I wiped my mouth again. And again. It got to the point this week where I dreaded putting on my foundation. It got in the way of drinking my coffee or water in the morning all the way until late afternoon. It was in the back of my throat. You get the idea. It was almost a chemical taste or just something you should not have in your mouth. I’m not sure if anyone else has had this experience or why I had it, but this is definitely not what I had in mind when trying a new foundation. While I’m saddened by this weird experience, I still love the other type of ColorStay foundation but I’m also still on the hunt to see if anything out there may be better. Truthfully, considering I have oily skin and need full coverage, this may be a tricky task!